According to the CDC, the flu kills between 3,000 and 49,000 Americans every year. 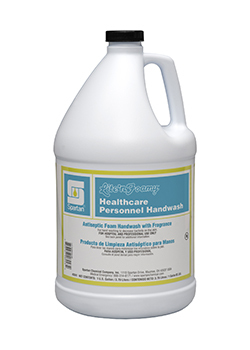 It is important to be prepared and take the required steps to clean and disinfect properly with an effective infection control program including the right products combined with training and management tools. Whether it’s a common cold, Norovirus, or influenza—Spartan offers a program to keep building residents safe and healthy. 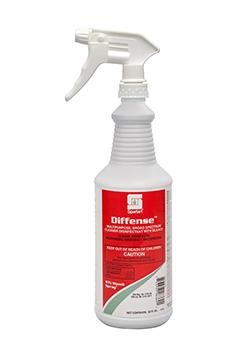 Spartan Chemical Company, Inc., a recognized leader in the formulation and manufacture of sustainable cleaning and sanitation solutions for the industrial and institutional market, announced today the availablity of Diffense™, a ready to use formula to killClostridium difficileand other harmful bacteria and viruses. Keep it safe and keep it clean. Hand hygiene is the first line of defense in preventing the spread of harmful pathogens which cause illness. Download the Hand Hygiene Procedures Chart and remind employees to practice proper hand hygiene with the wash hands sticker. Today’s cleaning professionals are on the front lines of helping to prevent the spread of infection. 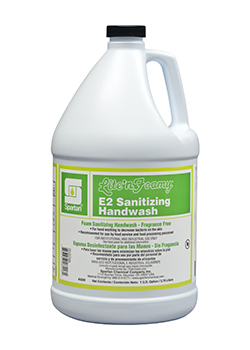 Rely on Spartan Chemical to provide targeted solutions for infection control. Your world is busy enough. Infection Prevention Made Simple™. 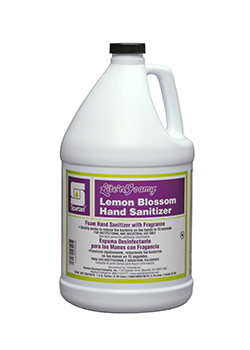 Hand washing and sanitizing solutions are your first line of defense against the spread of viruses. 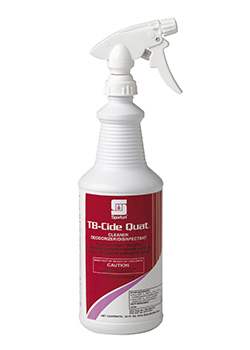 Effective cleaners and disinfectants break the cycle of infection on high-touch surfaces. 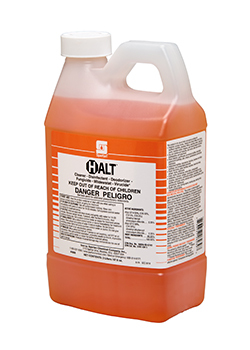 Spartan disinfectants quickly and effectively kill the common bacteria and viruses, which cause the spread of infections. A variety of applications are met through aerosols, wipes, ready-to-use quarts and cost effective concentrates. Hand Hygiene is your first line of defense in an infection prevention program. 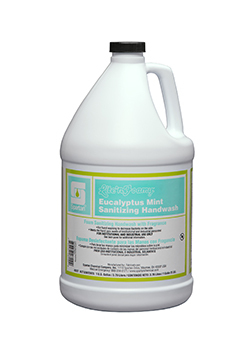 Spartan offers a complete line of antibacterial washes and sanitizers for every application.